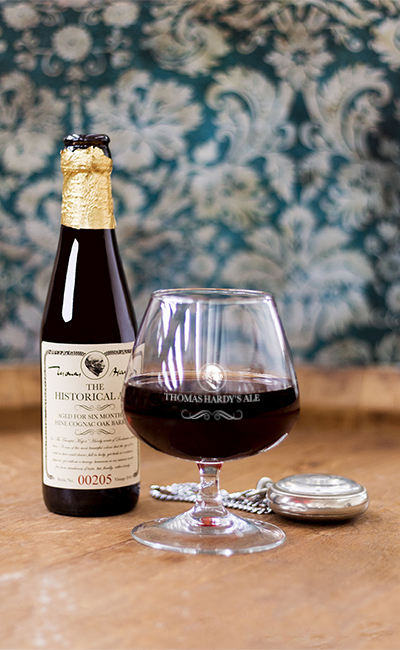 First brewed in 1968, Thomas Hardy’s Ale is a barley wine that improves its taste and aroma over the years, maturing in flavour like fine red wines. In 2015 a small quantity of Thomas Hardy’s Ale was left to rest for more than six months in oak barrels, just like the first vintage: this is our Thomas Hardy The Historical Ale. The result of barrel ageing is an even more multifaceted and complex Barley Wine with sweet, sour and spicy aromas of Hine Cognac. Hine decided to move from Dorset to France to learn the art of distillation. This was the beginning of a long adventure that led Hine Cognac to becoming one of the most prestigious cognacs in the world. A coincidence we have chosen to celebrate with this special edition beer. I’m enjoying the moment, I admit. The beer is sumptuous and promising at the same time. Sumptuous for its intensity, elegance and strength, promising because I can’t help but wonder what it might be like in two, three or five years’ time. 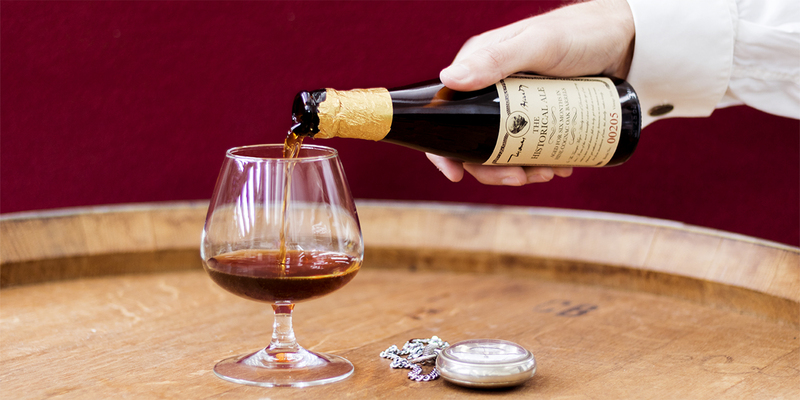 The same recipe aged for six months in oak barrels previously used for ageing the esteemed French Hine Cognac. Store away from light and heat sources. Leave the yeast to form sediment on the bottom for 24 hours before serving. To be enjoyed at 13°C, after allowing oxygenation in a large balloon glass. Savour quietly after dinner, in front of a crackling fire. 250ml bottle with numbered and vintage-dated label. Hine Cognac is made by the French company Thomas Hine & Co., founded in 1817 by Thomas Hine, who was born and lived in Dorset, as did Thomas Hardy. Hine moved to France during the French Revolution and married Françoise Elisabeth, the daughter of a cognac distiller from Jarnac who taught him the secrets of the ancient French art of distillation. Specialised in long-term ageing and the blending of different vintages, today Hine is acknowledged throughout the world as one of the most prestigious cognacs there are.  The ageing of the first extremely limited edition of Thomas Hardy’s The Historical Ale took place in thirteen 350-litre wood barrels that hosted Thomas Hardy’s Ale for almost nine months, transferring their own fragrances and flavours to the beverage.